Funeral service for Major Miller will be held 7 December at 10:00 am at the USAF Academy Cadet Chapel with inurnment following at the USAF Academy Cemetery. Reception to follow at the AOG, Doolittle Hall, after the inurnment. Survived by wife Norma, 2 sons, 2 daughters-in-law and 6 grandchildren. Jay led a life of service for his country and his community. 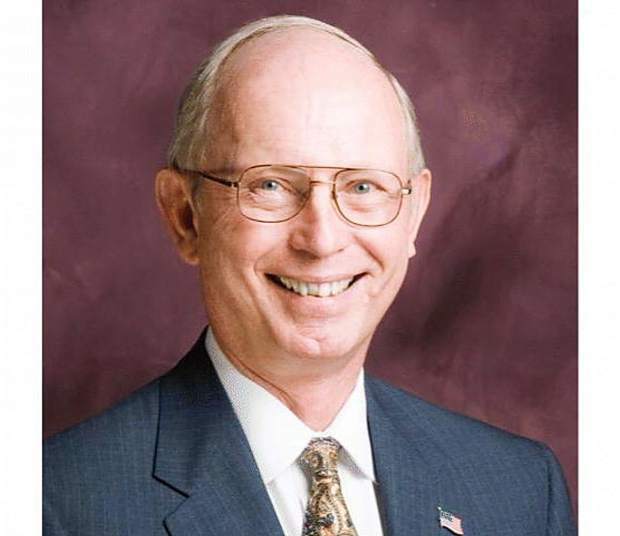 He served in the Air Force for 20 years and on Rifle City Council for 8 years, 2 of which he was Mayor. Jay loved his family, had a kind heart and was a man of honor. In lieu of flowers donations may be made to Rifle Senior Center.